Man, yesterday was hard! I keep typing out lines, deleting them, rewording and rewriting them only to delete it again and forget the point in which I was trying to make to begin with. The day started with the most tragic event in modern American history resulting in dozens of deaths and hundreds of injuries. That part of the day managed to separate us and rip our nation in two as we often do when we discuss gun control, gun rights, and even the second amendment after a tragedy occurs. This, as it came off the heels of the not-quite-yet-over “discussion” involving the national anthem, has given us another reminder of the deep divide that we have become known as; The Divided States of Hysteria. But for a moment we had a glimpse of togetherness. A chance to become a single chime of discord in memory of a lost legend gone far too soon. The greatest American rock and roll star since…ever. There isn’t an album, there isn’t a song, there isn’t a heartbreaker melody that isn’t good. Everyone liked the Heartbreakers. Everyone loves Tom Petty. If I were to hear someone say that they were going to pick up a Tom Petty Greatest Hits collection I’d expect them to come back with basically every song he’s ever written. Here are some of my favorites. Thirteen with and thirteen without – the Heartbreakers. 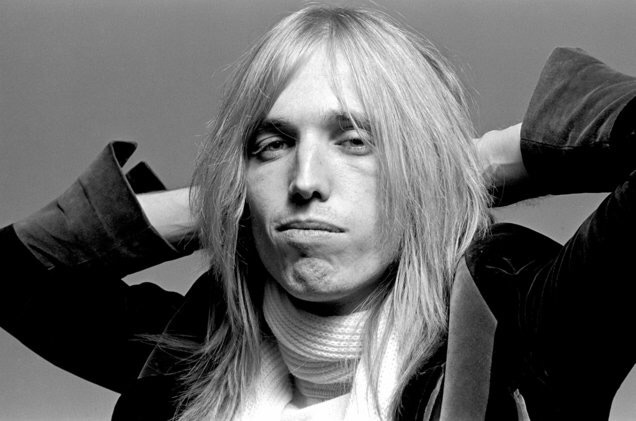 Rest In Peace Tom Petty.